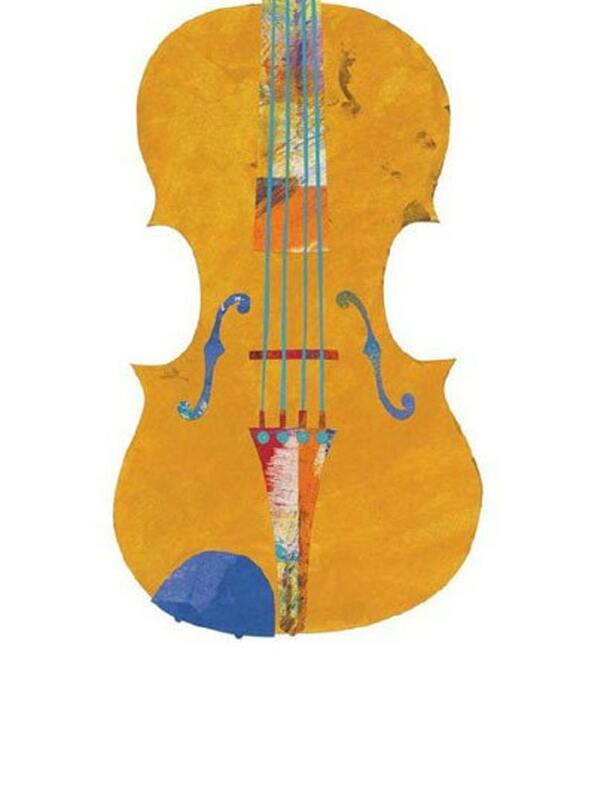 One of my very first painted paper collage instruments, the original Fiddle is a beautiful combination of painterly textures, vibrant colors, and meticulously defined edges that are the result of my painted paper collage technique. Each detail is carefully selected and cut out of my own collection of painted papers and then glued with precision, creating the final composition. 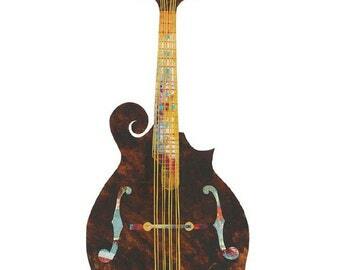 This piece captures the energy, beauty, and handy work of a Fiddle! Hope this colorful Fiddle strums up something happy for you! Wonderful artwork, A+ seller, 100%!